Did you know that olive oil could be a healthiest fat oil to your favourite food and also a harmless cosmetic ingredient? Do you feel low about your health problems like weight gain, hair loss, cholesterol or the fluctuating blood pressure? Well, Olive oil will make you happy. Olive oil is extracted from olive fruits and trees that possess Vitamin E which is essential for having a healthy body. Some people get confused with the type of olive oil they should use. Virgin olive oil is the common use as it is affordable and is a nutshell therapy for most of the health problems. Don’t let someone mock at your weight gain when you gobble up your favourite food. Use olive oil as your cooking oil that enriches Vitamin E and reduces weight. You can now have your favourite food with losing weight. You can also brag yourself about your skin characteristics by just spending affordable money for olive oil. It just cleanses off the dead cells, nourishes new ones, moisturizes the skin and protects it from dust and direct UV rays due to its antioxidant property. Kick off all the chemical stuffed cosmetics and make your skin glow. Major health problems like cancer, breast cancer, diabetics, arthritis are indirectly proportional to the usage of olive oil you add to the cooking constraints. You will thank olive oil for not only its good-fat property but also its anti-cancer natural property. Do you believe it is capable of dissolving kidney stones too? Yes, adding olive oil as an ingredient to lemon juice will help reducing kidney stones. 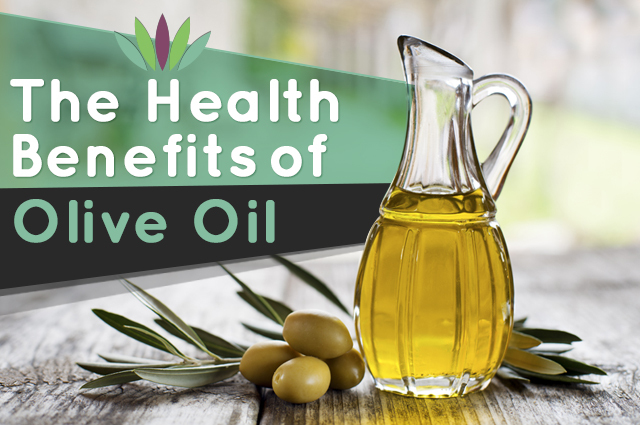 While most of the people die of strokes and heart disease, their risk factor can be reduced by controlling cholesterol with the usage of olive oil since it is considered to be the healthiest fat oil. Providing a natural glow to the skin is still a wonder, slowing down the ageing process is another surprising gift an oil can provide. It is rich in antioxidant which does all these miracles to your body. With its exfoliating property, this oil can be scrubbed on lips to help nourish it. Since the oil is edible, there would be no issue if you accidentally lick it. Since there are many chemical-laden makeup removers, you can use olive oil with warm water and wipe it off. No clogged pores guaranteed. The hydrating nature of this oil will keep your body intact, maintains metabolism and improves digestion. The nutritious oil helps in child development and avoids inflammatory diseases. Olive oil is the godfather of all hair problems for all kind of people. Hair can be treated by just applying olive oil directly or added as an ingredient. Massaging hair is mainly done by olive oil due to its anti-bacterial property and keeps you young. Though olive oil does wonders, overconsumption should be avoided because it also contains a lot of calories. Two spoons of the oil per day will do good.